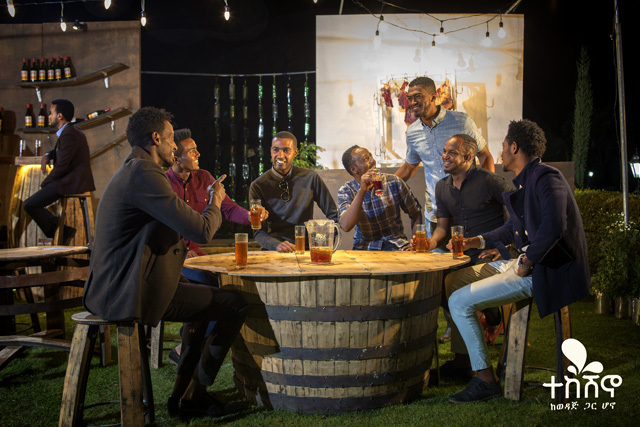 Find out the latest events for Awash wine around your area. 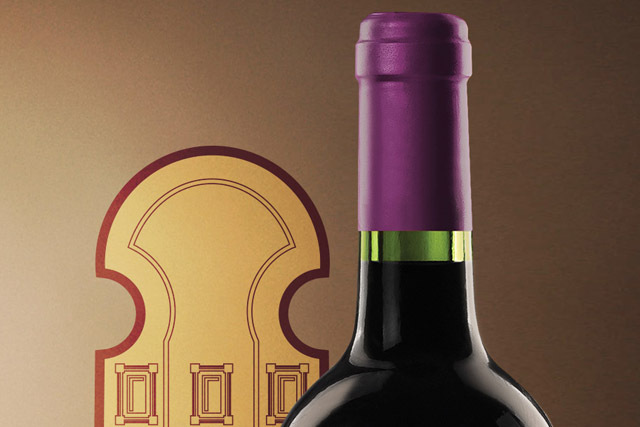 Find out the latest events for Gouder wine around your area. 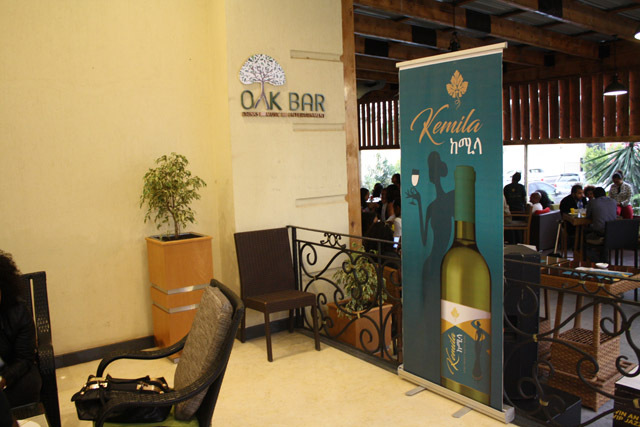 Find out the latest events for Kemila wine around your area. 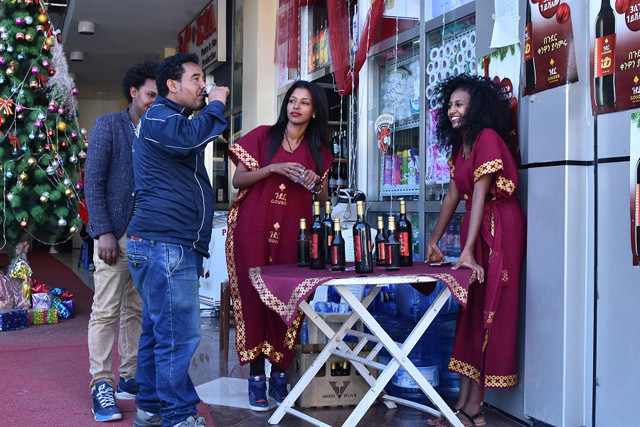 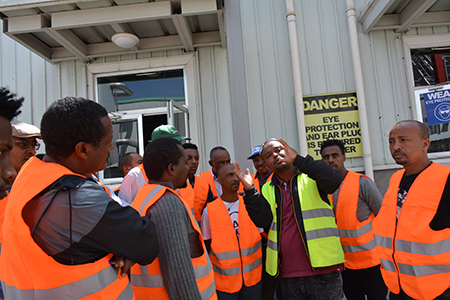 Find out the latest events for Axumit wine around your area. 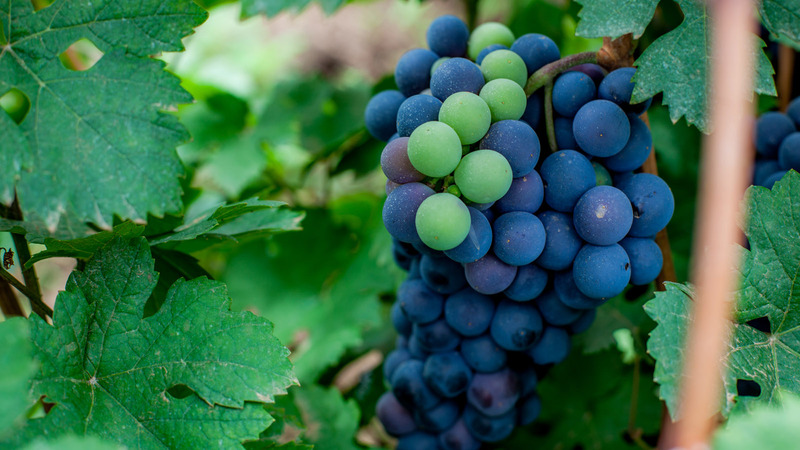 Find out the latest events for Gebeta wine around your area.